Halo Recessed housing features 20-gauge steel construction. 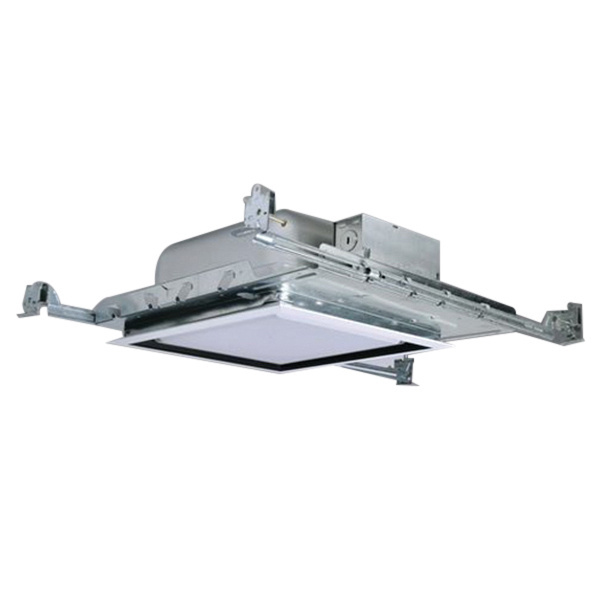 It accommodates 150-Watt A19/A21 incandescent lamp. Lamp has voltage rating of 120-Volt AC and current rating of 1.25-Amps. It has a dimension of 14-Inch x 13-1/4-Inch x 5-1/2-Inch. It is ideal for non-insulated ceiling. Recessed housing is UL listed and CSA certified.